The teaser for one of the most anticipated films of 2019, NGK, was finally released today after a long wait. Being directed by Selvaraghavan, this Suriya, Sai Pallavi, Rakul Preet Singh and Jagapati Babu starrer is a Dream Warrior Pictures production venture with music by Yuvan Shankar Raja and could most likely hit screens in April/May. 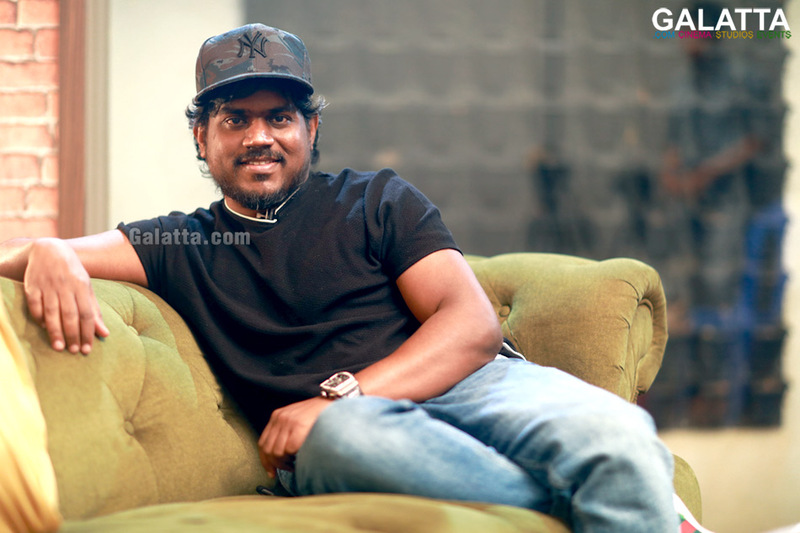 Meanwhile, with the teaser out now, composer Yuvan Shankar Raja went live on his Instagram page to reveal that he along with director Selvaraghavan are super excited now and are set to begin the background score for NGK next. One of the biggest highlights of the NGK teaser was undoubtedly Yuvan’s thunderous music, which is being lauded by fans of the composer everywhere.